Struggling AOL is preparing to lay off up to 1,200 employees this week. Struggling Internet company AOL is laying off up to 1,200 workers this week. Company officials said they didn't get enough voluntary buyouts. As of Monday, only 1,100 employees had volunteered to leave, said AOL spokeswoman Tricia Primrose. Their target was to shed up to 2,300. The cuts come after last month's separation from Time Warner Inc. AOL acquired Time Warner at the height of the dot-com boom in 2001. That combination didn't work out, and since then Time Warner has spun AOL off as a separate company. In recent years the company, formerly known as America On line ("You've got mail"), has been trying to reinvent itself as a content and advertising company. 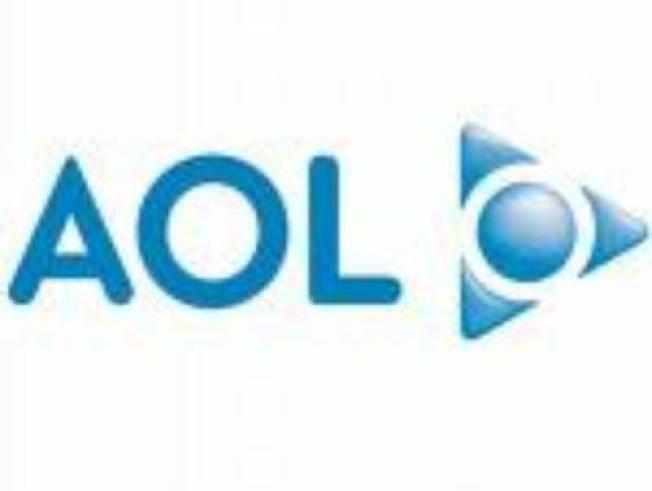 Along with American employees, AOL started laying off European workers Monday. The company plans to close offices in Sweden and Spain. The cuts will leave AOL with a quarter of the staff it had at its peak in 2004, at more than 20,000. Before the most recent cuts, AOL still employed about 6,900 people. "We made difficult decisions about products and our profitability profile in different markets and made the decisions we believe will best position AOL to be a long-term, successful company going forward," Primrose said. According to Gawker.com, AOL is planning on expanding its technical staff in South Asia (see: outsourcing). An internal memo from the company's vice president was allegedly sent to Gawker, reading, "For many employees impacted in the U.S., Wednesday will be their last day in the office. My team will be be on hand to answer questions and provide separation package information."